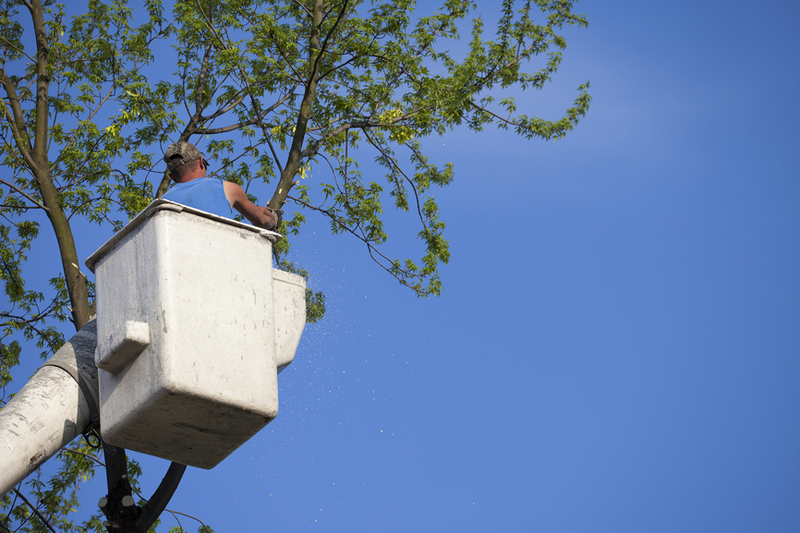 When it comes to tree care, ranging from taking care of diseased trees, trimming trees, or even determining what trees you might be dealing with in a new property, Goshen Tree Care is the go-to team for all your questions or inquiries. We aim to maintain the health and beauty of your home's yard, local park or school yard by making use of our years of experience in tree care. We offer myriad services to help get your trees in tip-top shape, or clean up your yard. Whatever your need, we are sure to have the expertise and skills to meet it. 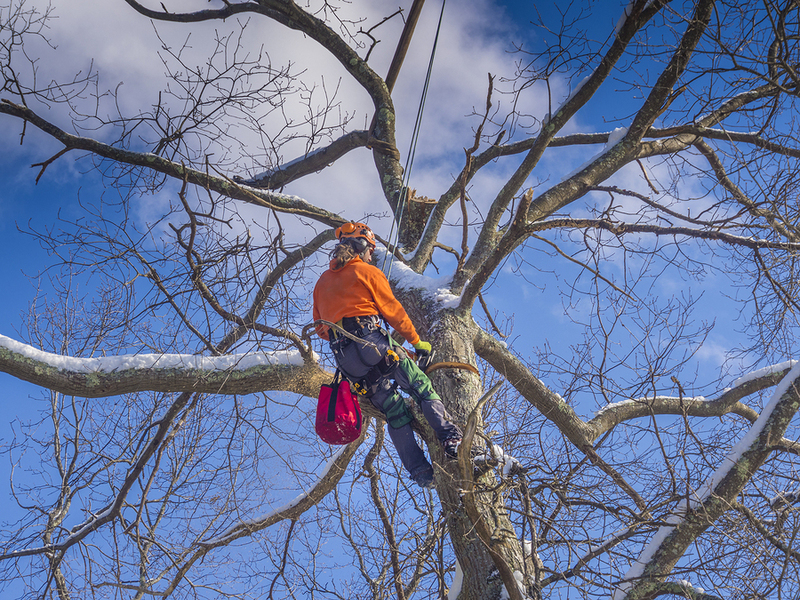 Emergency Tree Service: If you find yourself in an emergency situation and need to get some information on emergency tree removal costs, or what exactly an emergency tree removal service involves, give us a call. We know that there are myriad reasons why emergency services may need to be engaged for a tree, and we have the special tools and skills to take care of any emergency that may arise including tree and shrub services or emergency tree work of all sorts. This includes storm clean-ups, so just give a call for whatever emergency you need dealt with! Tree cutting: Tree cutting is sure to fit whatever look you want your yard or harden to possess. We offer a range of tree cutting prices and will make sure that you get a tree cutting cost that fits within your budget and desired garden look. Our professional staff have mastery over a range of tree cutting techniques, and know how to cut down a tree using specialized and high-grade tree cutting tools to make sure we do the job right the first time. Tree trimming: Customized tree trimming costs can vary but we will be sure to select a look and a price point that sits well with your budgetary needs. With the unique selection of tree trimming equipment we can make your garden take on any look, making use of our tree trimming tools and tree trimming tips to make sure you end up with a tree that makes all your dreams come true. Including tree pruning, crowning and tree crowning reduction, our professionals are trained to assist you in every capacity to decide what is best for your trees. Tree removal: If you find that you have a tree you simply do not want anymore, we can tell you how much it will cost to remove and can help with the process if you so choose. If instead you want a stump removed we can inform you of tree removal costs and will be sure to explain the ins and outs of tree removal techniques so you can understand the process. 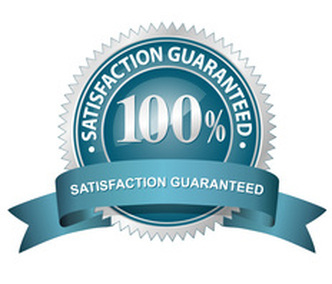 If a stump is your trouble we are able to grind it down or remove the stump completely. Offered at different price points, these two stump processes will be explained to you in-depth including costing and process so you can understand the benefits of each option in relation to your budget. And, if a stump or branches need to be chipped, we can provide you with information on tree chipping as well. Searching for the right tree care service is a bit like searching for a needle in a haystack. There are many things to consider before making a concrete decision; things like certification, insurance, references and estimates. With Goshen Tree Care customers are always treated with the utmost respect. Tree felling is never taken lightly. With careful planning, proper certification and insurance, customers know they can rely on the team of experts at Goshen to provide only the best service in the area. Situations regarding emergency tree work require a qualified team that knows how to handle fallen trees or trees that have become hazardous. Goshen Tree Care experts offer tree removal cost at an affordable price and are equipped with the only the best equipment to handle the job. Tree cutting is never anything anyone should attempt themselves. Only certified professionals at Goshen Tree Care can safely and effectively remove a tree with proper tree cutting tools. Goshen Tree Care also offers affordable tree trimming service by using only the best tree trimming equipment to provide customers with only the best service money can buy. For those seeking it, Goshen Tree Care also provides tree removal service. The average tree removal cost is between $500-$1000. Using a high speed stump grinder, removing the end portion of a tree is a simple procedure and keeps customers' yards looking attractive. While stump removal diy is possible, its always best to leave it to a team of qualified professionals. Tree cabling pros and cons are few but ultimately is a good choice if there is a threat of serious storms near the customer's primary residence. 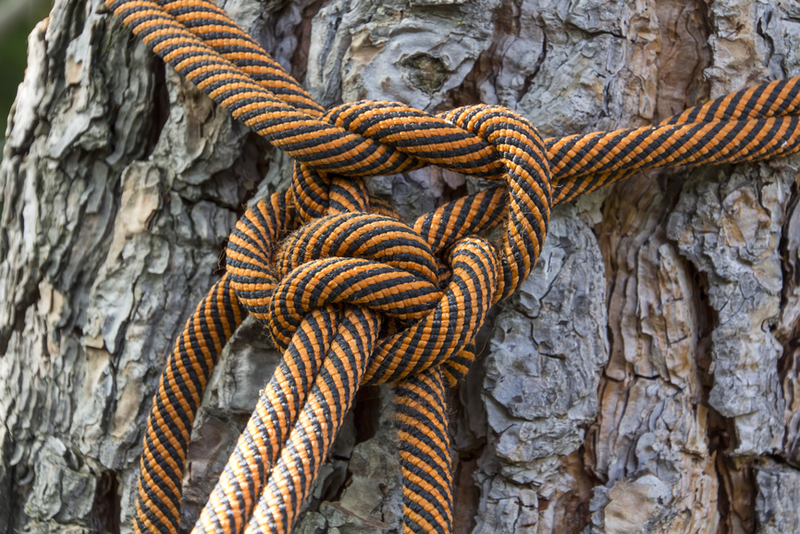 Some beneficial things to consider when debating on whether or not to cable a tree include: cabling a tree extends the longevity of the tree and adds strength to any structural weakness the tree may have. Some cons of cabling are: the initial cost of cabling, annual maintenance, an increase in the cost of removal, and a tree's dependence on the cable. What does crowning a tree mean? Crown reduction pruning is a better alternative to decreasing a tree's size when it grows beyond its permitted space. This particular method is preferred to topping because it preserves a tree's more natural appearance. Tree topping should never be used in place of regular pruning. While it may keep trees out of wires it disfigures the tree and causes an unsightly appearance. Wood chipping is the act of chipping timber for pulp. 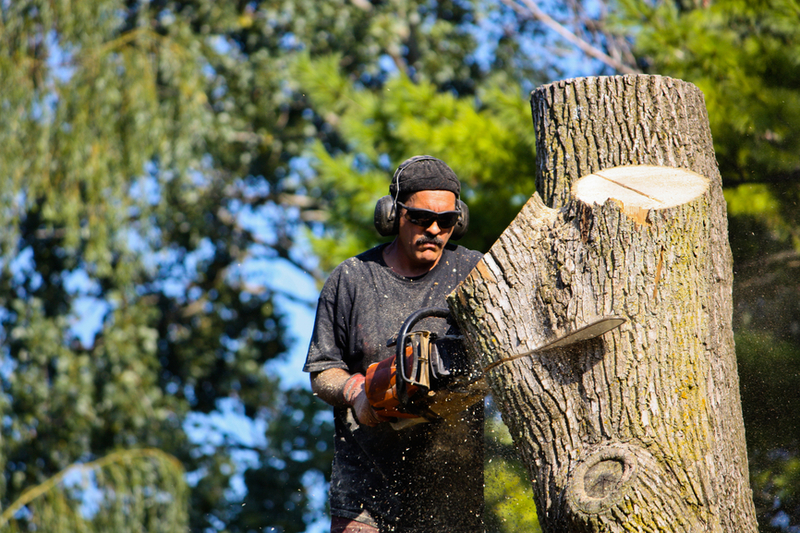 Prevent a wood chipping accident by hiring a qualified professional from Goshen Tree Care. 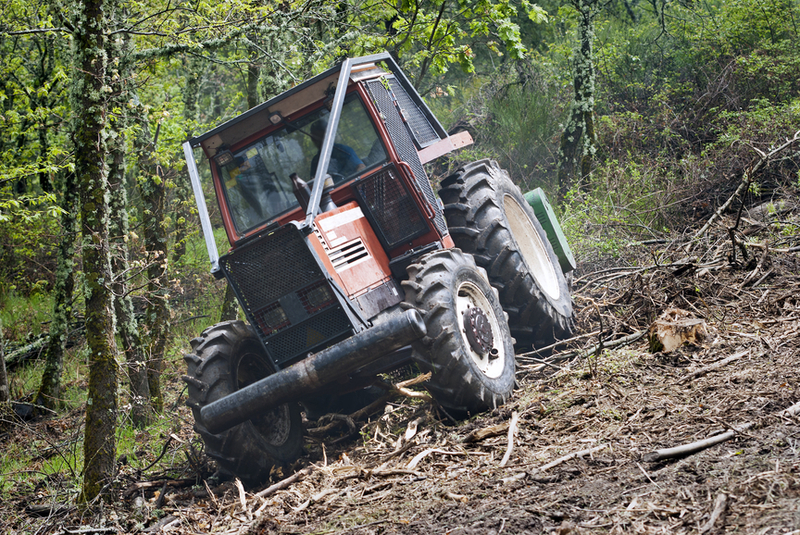 For the best brush clearing services, Goshen Tree Care's team of experts can handle projects of any size. Tree storm damage repair is a delicate process. Knowing how to treat the tree or trees affected is essential. 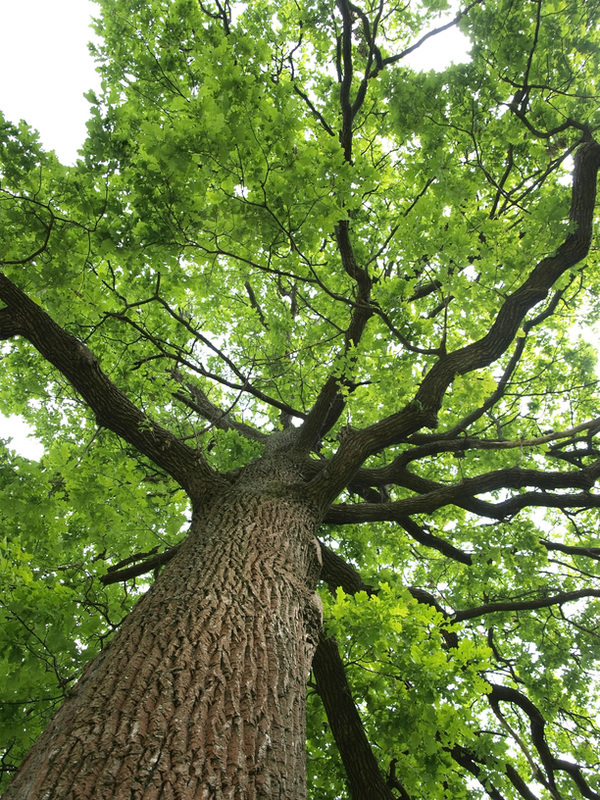 Experts at Goshen Tree Care take pride in providing only the best wound treatment available. From torn bark to split forks, Goshen's team of qualified professionals have everything needed to get the job done right.